Chicago Architectural Club (executive producer) and Ruth Leitman (director), TIGERman, On the Table film series, 2017, Chicago. Courtesy of CAC. The Chicago Architectural Club (CAC) is producing a short documentary film series, On the Table, which will explore stories of cultural citizens and their influence on relevant contemporary issues and places. As announced during the Chicago Architecture Biennial (2015), Stanley Tigerman will be the controversial subject of their first production. The Biennial theme was inspired by Tigerman's 1978 conference, The State of the Art of Architecture. As they run concurrently with the Biennial, both CAC's Burnham Prize Competition and the exhibition Currencies of Architecture will explore Tigerman's legacy and work by featuring his original Titanic montage—an infamous photomontage that depicts Ludwig Mies van der Rohe's iconic Crown Hall sinking into Lake Michigan. 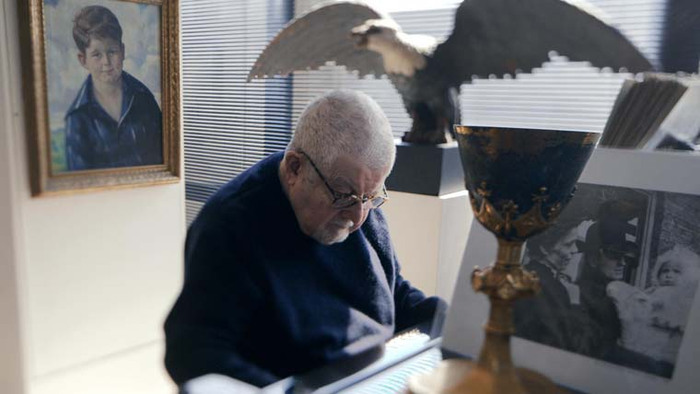 Historically, Tigerman has had deep ties with the CAC as a member; most notably, he revived the fledgling organization in 1979, and engendered legacies in the form of the Chicago Seven architectural alliance and in founding the Burnham Prize (1984). 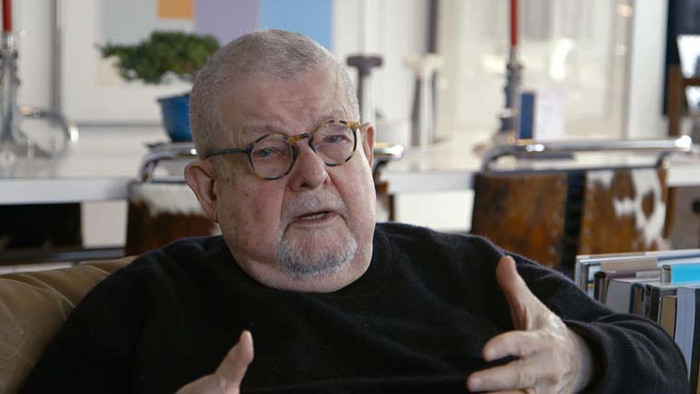 As principal of the Chicago architecture and design firm Tigerman McCurry and fellow of the American Institute of Architects, Stanley Tigerman has designed over 450 buildings and installations around the world, throughout his 51-year-long career in private practice. He was the founding member of the Chicago Seven, as well as the Chicago Architectural Club. 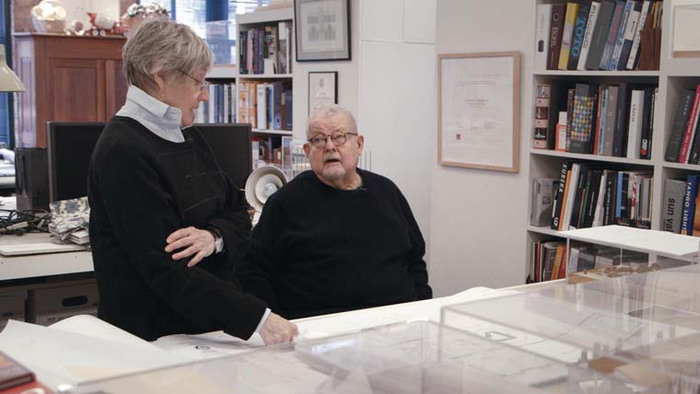 In 2008, Tigerman was named the recipient of the AIA/ACSA Topaz Medallion for Excellence in Architectural Education as well as the AIA Illinois Gold Medal in recognition of outstanding lifetime service. 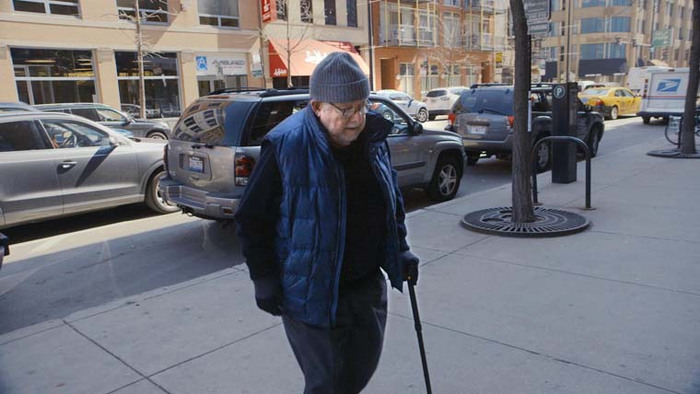 In 2013, the AIA Chicago honored Tigerman with a Lifetime Achievement Award. The author of seven books, he recently completed an essay on "erring" for Yale Architecture School's journal Perspecta, which will be published in 2017, and is currently working on his next manuscript Aura: Unattainable Architectural Longings. Elva Rubio is co-president of CAC and is a designer with more than 30 years of experience in a variety of design fields, including urban design, architecture, interior design, design education, communications, and design strategy. Most recently, Rubio worked with Gensler as the regional design principal and firm-wide practice leader in architecture, urban design, and strategy. Her work has earned commissions for the Center on Halsted, the Chicago Transit Authority, the Columbia College Campus Environment, the Wrigleyville Master Plan, and the Navy Pier Centennial Vision. She has exhibited her work in major museums and cultural institutions, including the Museum of Contemporary Art Chicago, the Art Institute of Chicago, and the Chicago Architecture Foundation. Rubio has served on the faculty of the School of the Art Institute of Chicago, the Illinois Institute of Technology, and the University of Illinois at Chicago, where she was associate professor in the School of Architecture and Urbanism. She also manages her growing personal practice, Rubiostudio. Martin Kläschen is past co-president of the Chicago Architectural Club. In partnership with Carl Ray Miller and other CAC board members, he organized and curated architectural competitions, such as those for the Chicago Prize, including On The Edge (2016) and the Barack Obama Presidential Library (2014), as well as those for the Burnham Prize, such as Currencies of Architecture (2015). His lectures include those from the Come to the Table series, centered on What is the State of the Art of Architecture Today?, and the CAC-Salon series; his exhibitions include On The Edge; Stanley Tigerman—A Chicago Icon; Currencies of Architecture; the Barack Obama Presidential Library; and Panorama of Brazilian Architecture—From the 1950s to the Contemporary. In addition, he is principal and founder of HouseHaus, with built projects in the United States, South America, and Europe. As an adjunct professor, Kläschen has been teaching and researching for more than fifteen years at the College of Architecture of the Illinois Institute of Technology. He also taught as visiting artist at the School of the Art Institute of Chicago and had further teaching assignments in South America and Europe. Kläschen had been an Erasmus Fellow in Spain and a German Fulbright Scholar in the United States. Carl Ray Miller is past co-president of the Chicago Architectural Club. 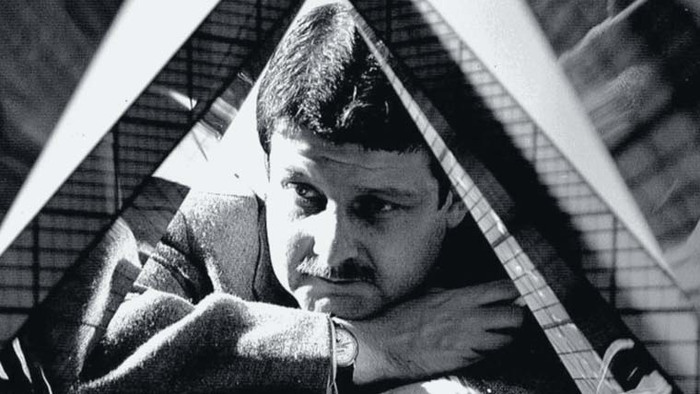 In partnership with Martin Kläschen and other CAC board members, he organized and curated architectural competitions, such as On the Edge, for the Chicago Prize (2016); Currencies of Architecture, the Chicago Architectural Club’s associated programming for the Chicago Architecture Biennial (2015), and Stanley Tigerman: Celebrating a Chicago Icon, for the Chicago Architecture Foundation. His current and past positions include associate professor at the School of the Art Institute of Chicago in the Department of Architecture, Interior Architecture, and Designed Objects (AIADO), since 2000; chair of the architecture program, AIADO (2015–16); director, master’s of architecture graduate program, AIADO (2012–14); and academic director, AIA Illinois Board of Directors (2012–13). Kerl LaJeune is co-president, treasurer, and historian of the Chicago Architectural Club. In partnership with co-presidents Elva Rubio and Carlo Parente and other CAC board members, he organizes and curates architectural competitions. He has over 25 years of design and creative experience at leading architecture firms in Chicago and was recognized by Architecture Magazine as “Emerging Architects–that cannot wait to make their mark on the profession”. His project experience includes a vast range of building types, many of which have won distinguished awards. In addition, he has taught at as an adjunct assistant professor at the University of Illinois at Chicago's School of Architecture, Illinois Institute of Technology, and Archeworks. LaJeune’s active involvements and volunteerism have stretched from community-based organizations to not-for-profit groups, and other affiliated activities linked to professional practice. Carlo Parente is co-president of the Chicago Architectural Club. In partnership with co-presidents Elva Rubio and Kerl Lajeune and other CAC board members, he organizes and curates architectural competitions such as those for the 2015 Burnham Prize: Currencies of Architecture and the upcoming 2017 Burnham Prize Competition: Under the Dome. He is a licensed architect and educator who has designed award-winning projects in North America, Asia, and the Middle East. He is founding principal of Carlo Parente Architect and a design principal at Collective Office in Chicago. In addition, he is an Adjunct Professor in the College of Architecture at the Illinois Institute of Technology where he teaches design studios and design communication courses. Through her company Ruthless Films, Ruth Leitman has directed six feature-length character-centered documentaries that highlight social justice issues. 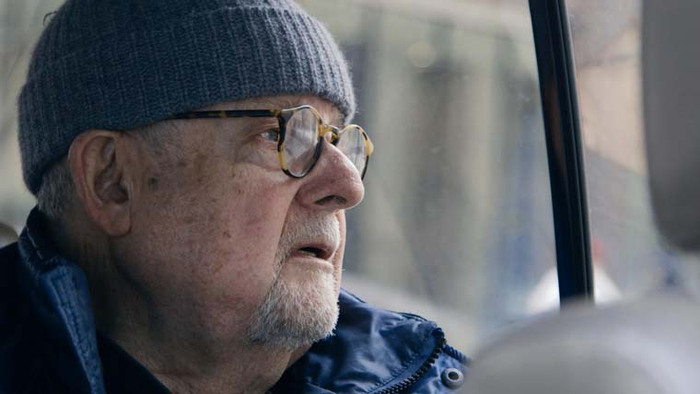 Her jury prize-winning film Alma (1998) was screened at Hamptons Film Festival, IDFA, South by Southwest, Director’s Guild of America, and Whitney Biennial. Premiering at Tribeca Film Festival and Hot Docs, her documentary film Lipstick & Dynamite (2005) won the Documentary Storytelling Prize at Nantucket Film Festival; was broadcast on Showtime and featured on The Tonight Show with Jay Leno, Late Night with Conan O’Brien, and NPR’s Fresh Air and Morning Edition. Her film Tony & Janina’s American Wedding (2010), which premiered at the Chicago International Film Festival won a jury prize, as well as several social justice awards. In 2015, she directed the Kartemquin Films–produced documentary series Hard Earned for Al Jazeera America, which was nominated for an International Documentary Association Award (2015) and won an Alfred I. DuPont Columbia University Journalism Award (2016). Her current documentary Lady Parts Justice in the New World Order follows comedian and co-creator of The Daily Show, Lizz Winstead and her reproductive rights organization through the first year of the Trump Administration. Leitman is on the faculty at Columbia College Chicago. Ericka Frederick formed her first production company, Sluggo Films, which made music videos, commercials, and athletic training videos in her native Detroit. She has had a long, successful career as a marketing executive at Eastman Kodak Co. and has produced several independent features and short films, including By Courier, which was directed by actor Peter Riegert and nominated for an Academy Award for Best Live-Action Short Film in 2001. Frederick received a master’s of fine arts degree from the University of Wisconsin–Milwaukee’s Peck School of the Arts, where she teaches film production and professional industry courses. Dana M. Kupper has been an active member of the independent filmmaking community in Chicago for over 25 years. She began her career at Columbia College, where she majored in cinematography and photographed the regional Academy Award-winning Peas with Mom. Kupper has shot many Kartemquin Films projects over the years, starting with 5 Girls, the documentary series The New Americans. She was one of the directors of photography on Stevie, which won the documentary cinematography award at the 2003 Sundance Film Festival. She has also traveled to Kenya for On Beauty and recently shot for The Trials of Muhammad Ali, In the Game, and the series Hard Earned. Manuela Hung began working for Film Laboratories as a freelance photographer and senior quality controller for the motion picture industry. In 1995, she designed and built the Filmworkers Club Sanitary Lab, a new type of hybrid boutique motion picture lab that catered to the advertising world in both Chicago and Dallas. In 2001, Filmworkers acquired the defunct full-service Astro Lab in Chicago, and under her leadership, Astro regained its former status as a local lab processing Hollywood features, including Barbershop, Dark Knight, Batman Begins, Wanted, and The Break Up. She has been awarded multiple Eastman Quality Control Awards, and Eastman Kodak selected the labs for testing their new film stocks. Currently, Hung is the managing director for Filmworkers in Chicago, Dallas, and Nashville, as well as Vitamin Pictures Chicago. These companies specialize in visual effects, design, animation, and editorial. The Chicago Architectural Club (CAC) is one of Chicago's oldest cultural organizations founded in 1885. The CAC provides an open forum, an infrastructural framework, and support platform for architects, artists, and writers to discuss, challenge, and enrich a dialogue among practitioners and scholars. The CAC organizes and hosts annually recurring international architecture competitions, lectures and exhibitions that foster debates within contemporary theory and criticism in art and architecture, in order to promote a younger generation of architects and designers. Through our publications, outreach, and collaboration we seek to engage the city of Chicago, its public and the larger audience of artist, architects, and designers throughout the world.